Nothing is more amazing than a game getting revealed from out of nowhere. That is the case with Luigi’s Mansion 3. 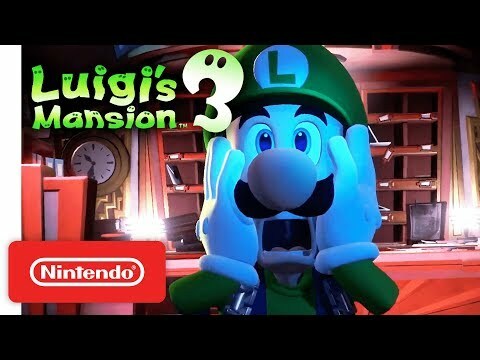 When the trailer debuted on a Nintendo Direct, most passed it off as more gameplay for the Luigi’s Mansion port for the 3DS, until it was realized that the gameplay footage looked too good for a 3DS game. Then when it was revealed as a new title I was beyond hyped. I enjoyed both games and look forward to playing this, as the games do a good job of showing Luigi’s personality. I can’t wait to explore this mansion to help find his brother, Mario, again.